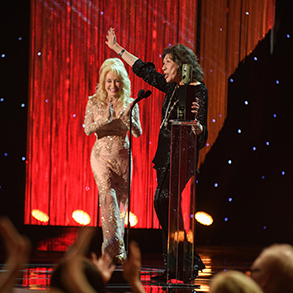 Lily Tomlin was presented with the 53rd Life Achievement Award by Dolly Parton. The two have been friends since they co-starred in “9 to 5” more than 20 years previously, and that warm relationship showed in their banter.  One annual tradition is a montage highlighting some aspect of SAG-AFTRA members’ work. 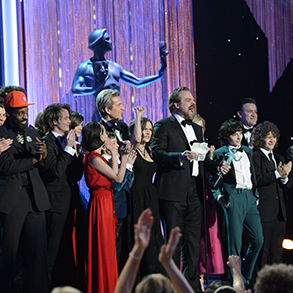 This time took an amusing yet touching look at SAG Awards honorees overcome by joy, gratitude and even astonishment at having their work as actors recognized and celebrated by their peers.